CAMTek, Inc. - Agracel, Inc. 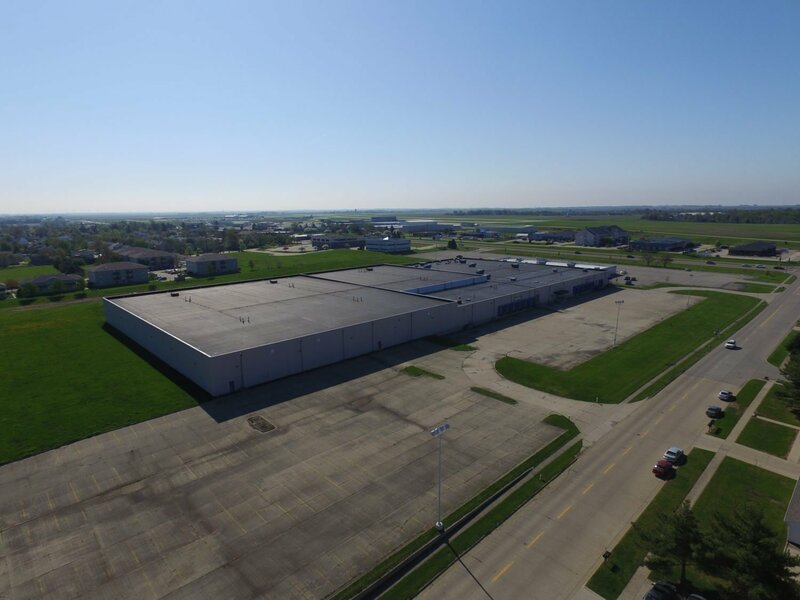 In partnership with Christine Davis of CD Pryz, LLC, Agracel purchased a 225,000 SF facility in Bloomington, Illinois. Christine is also the owner of the CAMtek operations. 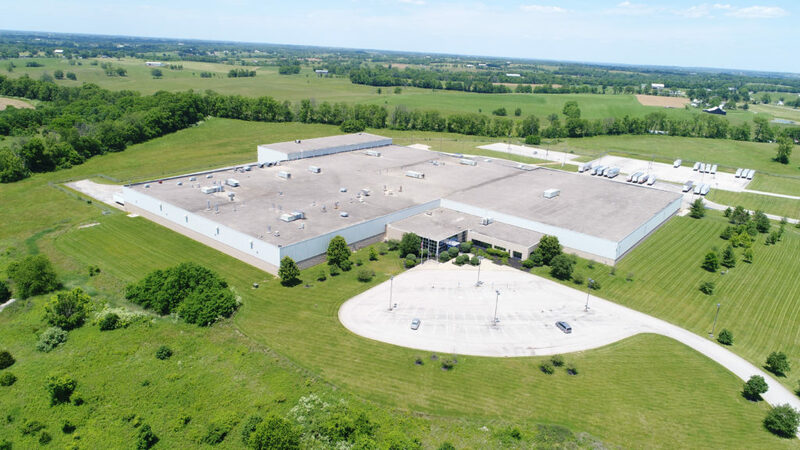 The facility, which sits on 19.95 acres, is leased to CAMtek. 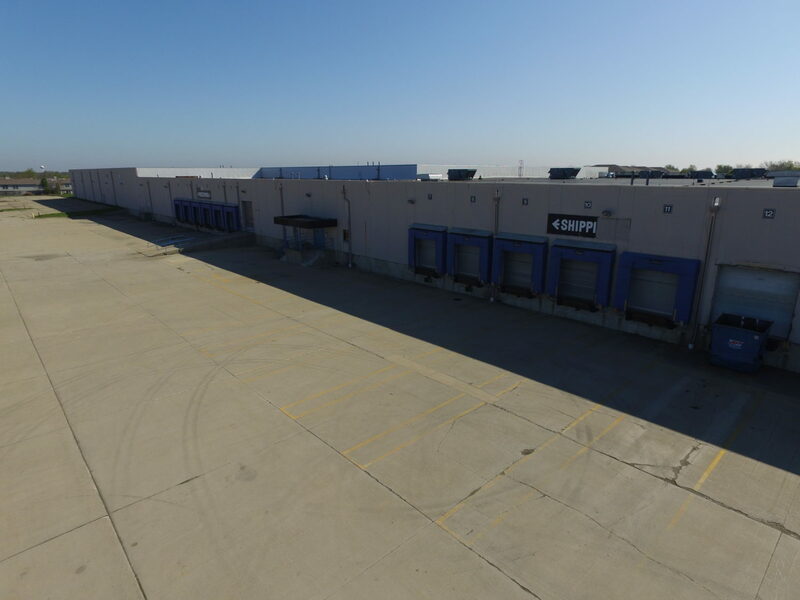 Agracel signed a long-term lease agreement with the company. 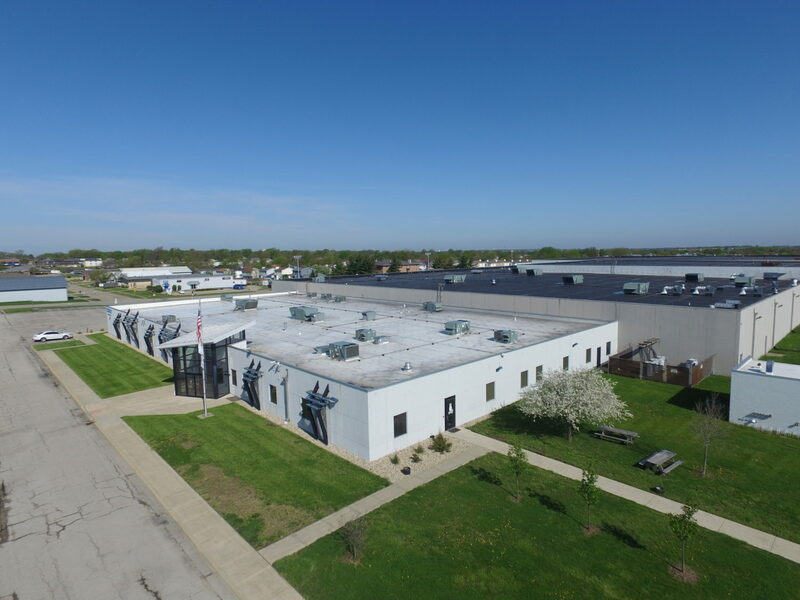 CAMtek offers a wide variety of engineering and manufacturing services and is a global provider in the electronic manufacturing services industry. CAMtek specializes in electronics assembly of high-mix, low to medium volume builds of circuit cards and electro-mechanical assemblies.